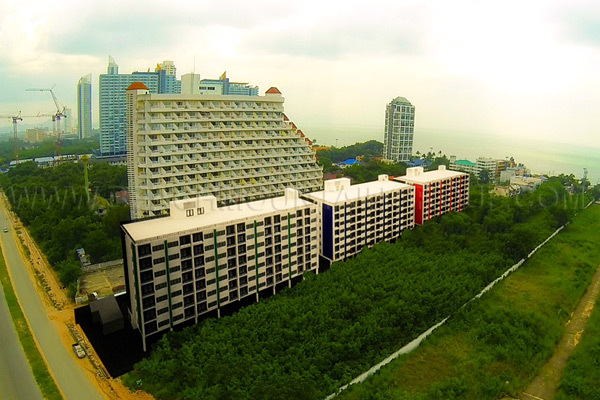 Trio Gems is an ideal choice for any buyer on a limited budget who is looking to invest in Pattaya property. 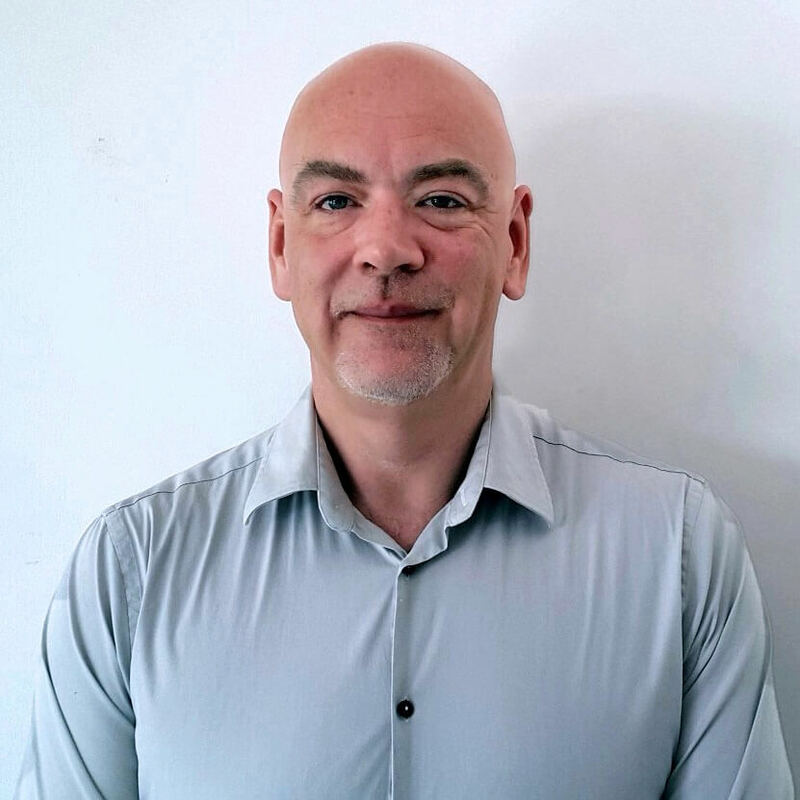 The project is the eighth development from an experienced developer which has earned an excellent reputation over the past decade for delivering condos that offer great value-for-money to all buyers. Located in the fast-growing Jomtien area of Pattaya, Trio Gems is a mere 250m walk from the beach and a wide array of shops and restaurants on Jomtien Beach Road. 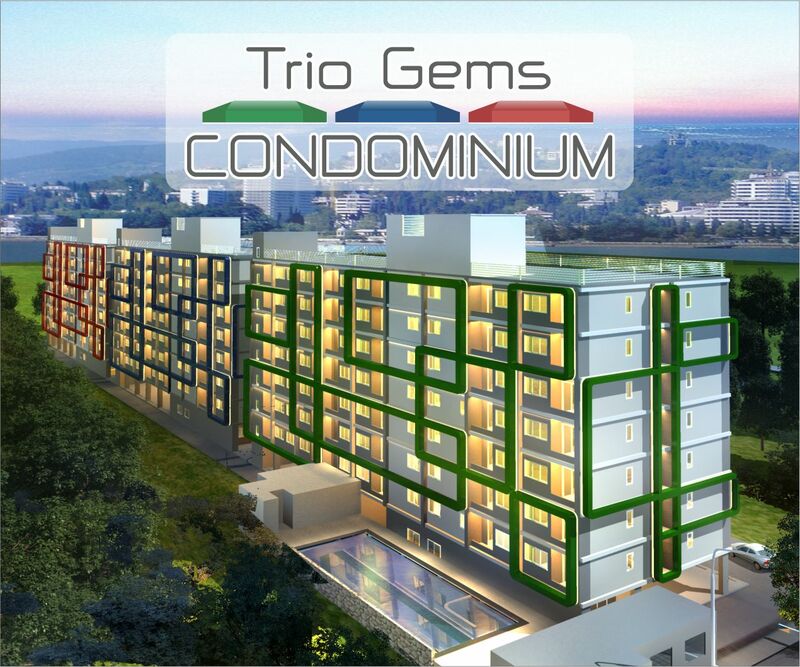 Unlike the developer’s previous projects which were only single buildings, Trio Gems is comprised of three different eight-storey buildings on a sizable plot covering 4000m2- Emerald, Sapphire and Ruby – together containing a total of 315 apartments. 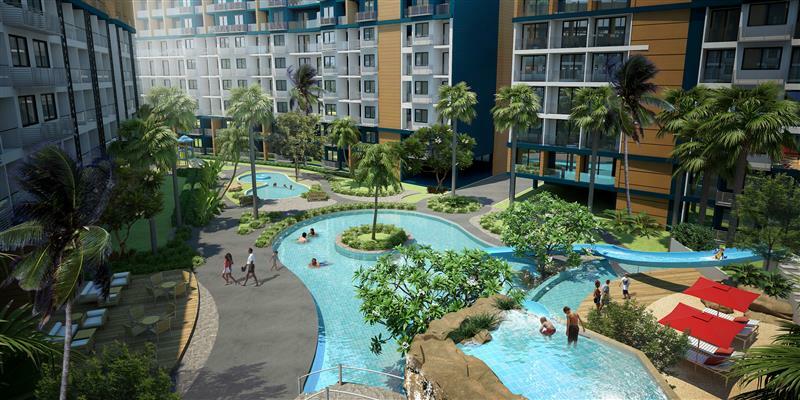 The most affordable units are the studio apartments which, at 29-30m2, are spacious compared with the majority of studio apartments currently on offer in Pattaya, that are usually in the region of 24-26m2. The majority of the apartments at Trio Gems, however, are one-bedroom apartments. 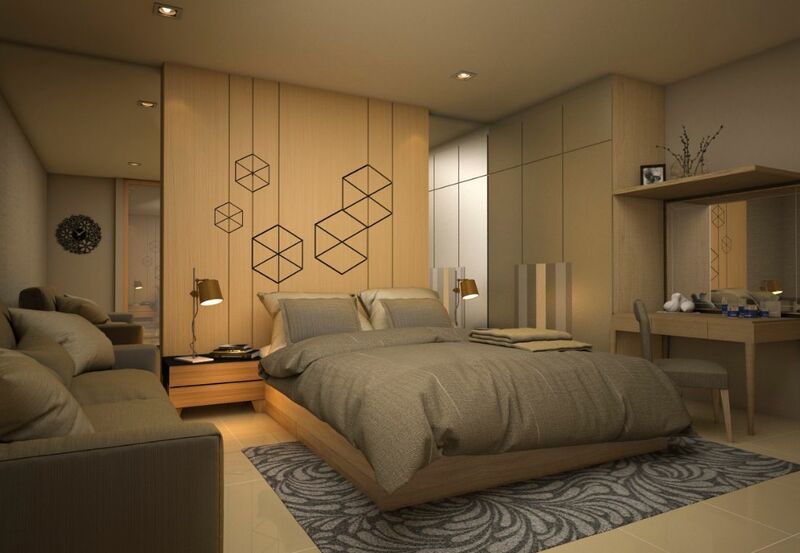 Most of the one-bedroom units contain 34-35m2 of internal space. However, for those requiring more room, there are also larger sizes available – either 45m2 or 51.5m2. 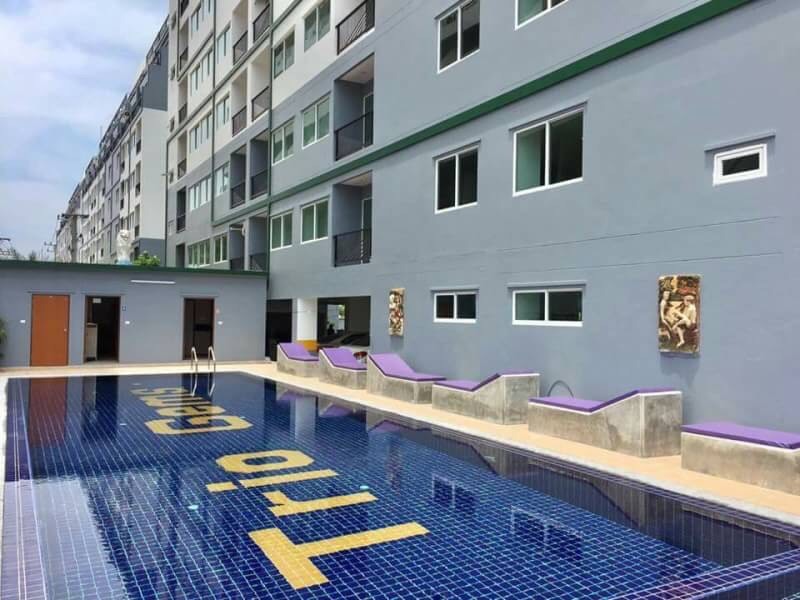 Despite the highly affordable prices at Trio Gems, the development still offers owners the same wide choice of facilities as can be found in significantly more expensive projects. 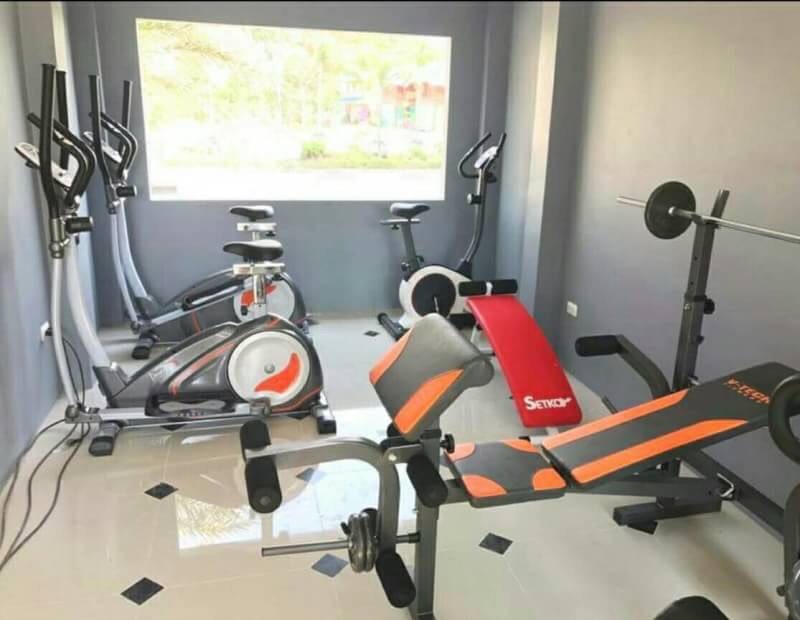 The resort offers residents a large swimming pool set in a landscaped garden area, plus the use of a fully-equipped fitness centre. There are ample parking spaces on the ground level beneath the three buildings, and the project is secured with 24-hour security and CCTV cameras.